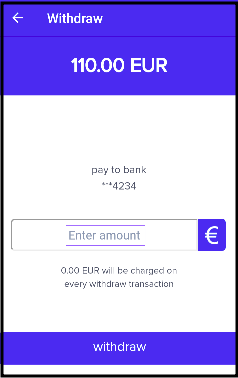 You can withdraw fiat currency from your Zebpay account at any given point of time. 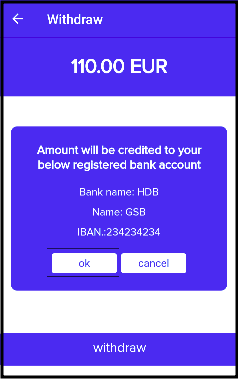 It will be credited into your bank account within 5 working days. 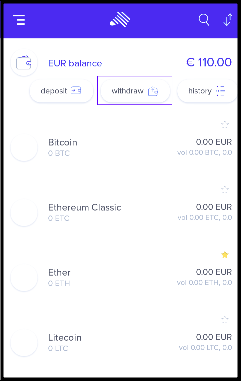 You can also choose to keep the funds in your Zebpay account to purchase cryptocurrency in the future. 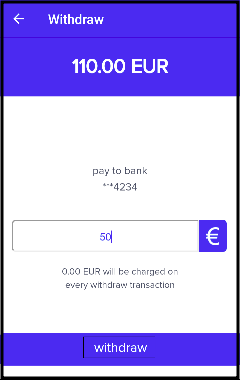 Fees charged for withdrawing fiat currency will reflect on the app. and is updated regularly.